Always looking for action, five over-enthusiastic but under-stimulated State Troopers raise hell on the highways, keeping motorists anxiously looking in their rear-view mirrors. Threatened with shutdown by the state government and an ongoing feud with the local cops, the SUPER TROOPERS find themselves hilariously heading toward calamity as they try to avoid extinction. Things get even more complicated when a dead body is discovered and a possible drug ring is unearthed. 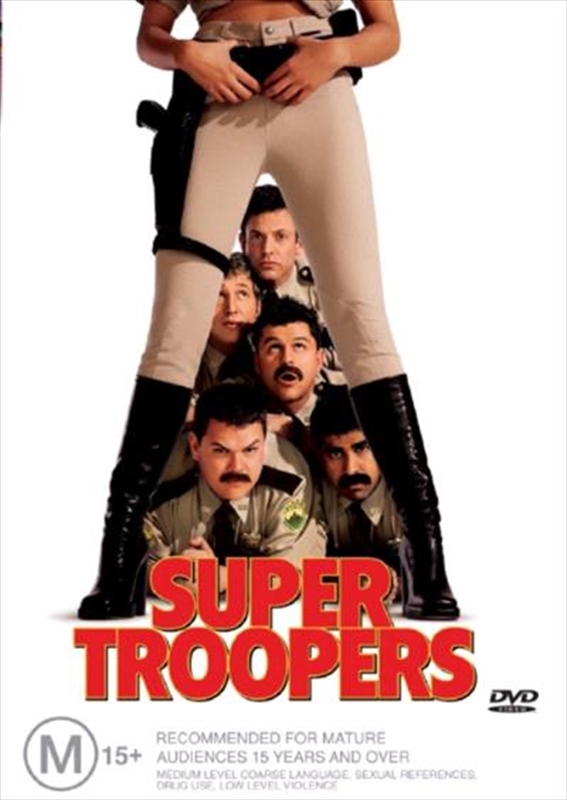 The Super Troopers spring into action attempting to solve the crime, save their jobs, and outdo the local police department.